"Life Luxe Jazz is a premiere luxury cultural experience with jazz as the focal point, bringing people together with common interests in music, culture and exceptional cuisine with the goal of building bridges across borders." 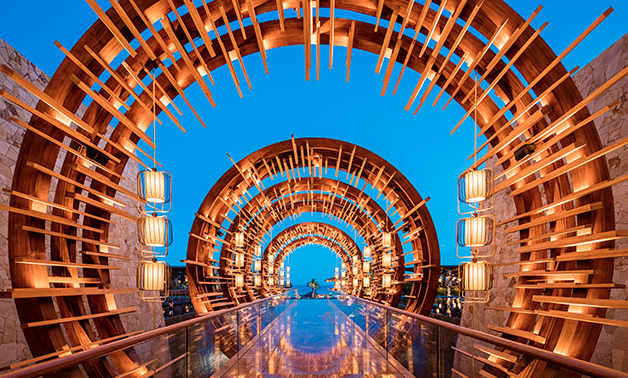 Life Luxe Jazz offers the ultimate experience for the discerning jazz aficionado seeking the best the world has to offer - pairing an upscale international destination with luxury accommodations, fine cuisine, top-shelf libations, breathtaking golf, health and wellness options. Enjoy a weekend of the best in smooth jazz while relaxing DIRECTLY on our secluded beach and enjoying limitless culinary delights and sumptuous cocktails. Los Cabos has a reputation as a world-class golf destination. 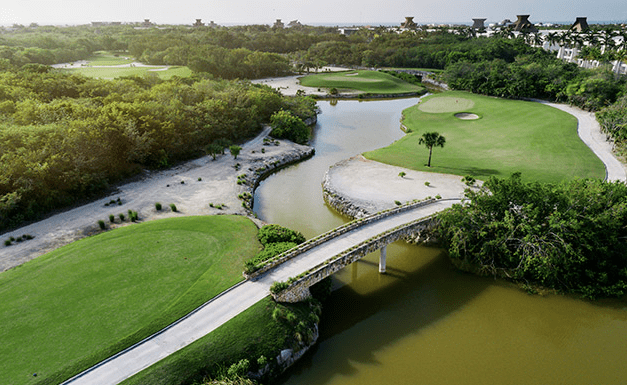 Influenced by the old-style courses each course brings back the need for strategy—providing players with several shot options to navigate during each hole. The courses are long enough to challenge expert players but open enough to provides options for those with higher handicaps. It truly is a fun test for golfers of all skill levels. 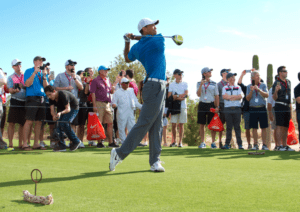 “Regardless of your handicap, there are going to be different ways to play every hole. Angles of approach are going to be very important and will dictate the type of shots you should consider. For the relaxation and renewal of your mind and body, indulge in the soothing and tranquil space of the spa. Bliss awaits as your highly skilled experts will lead you on your exquisite spa journey. Life Luxe Jazz and the Los Cabos community welcomes all guests to The Los Cabos Jazz Experience with a relaxed yet sophisticated opening reception. 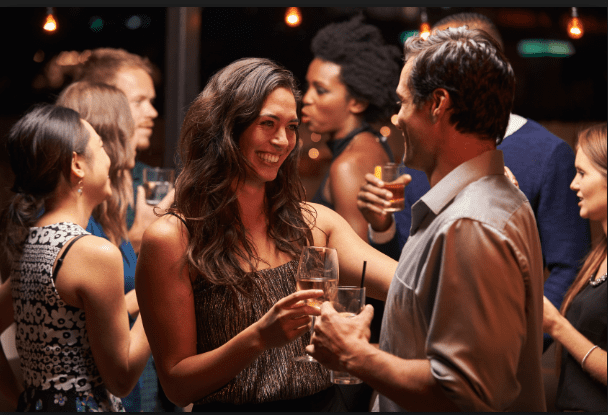 Guests will mingle to soft jazz and enjoy a lavish buffet with a featured custom-crafted Life Luxe Jazz signature cocktail and open bar. Enjoy a relaxed yet sophisticated opening reception. Guests will mingle to soft jazz and enjoy a lavish buffet with a featured custom-crafted Life Luxe Jazz signature cocktail and open bar. 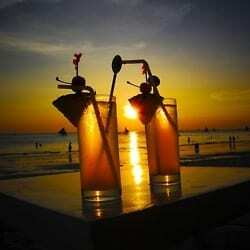 However, the night isn't over, but continuing at our exclusive dance party - surrounding the ocean-front pool area. It will be transformed into an exciting night spot where the top DJs spin the hottest music into the night. There’s so much to see and experience in beautiful Los Cabos, and we’ve arranged some special activities at Life Luxe Jazz with special prices for your pleasure and entertainment. From sailing and snorkeling, golfing at world-class courses, to shopping and lunch in San Jose and more, it’s tourism with the LLJ twist! 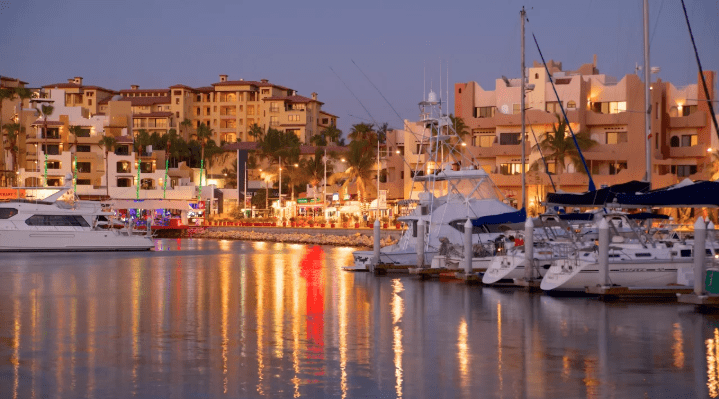 Join the Life Luxe Jazz celebration as the sun sets with a jazz cruise on the waters of Medano Bay sailing to the beautiful Puerto Los Cabos. Guests will have the pleasure of enjoying a specially prepared menu created for the Life Luxe Jazz event and basking in serenity while enjoying live jazz. 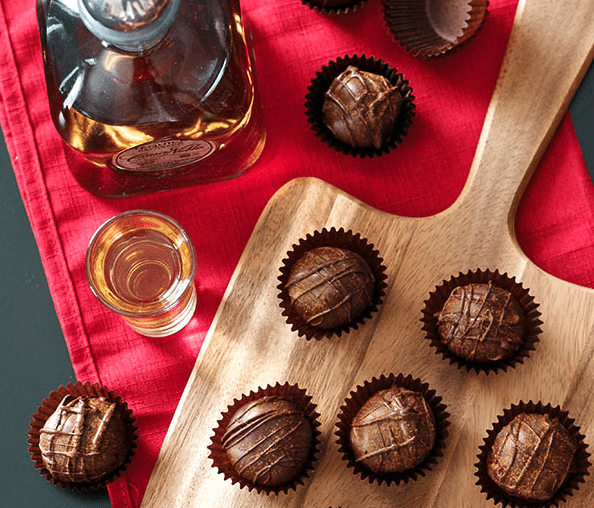 Guests can enjoy the magical delights of the Richest Mexican Chocolates and the marriage of the finest Tequilas at an exclusive soiree. Jazzing Around Cabo is the wonderful introduction an exploration of beautiful Gems that are Los Cabos. Life Luxe Jazz is committed to sharing all of the beauty that it has. Sailing from the Iconic El Arco to the ports of Puerto Los Cabos. 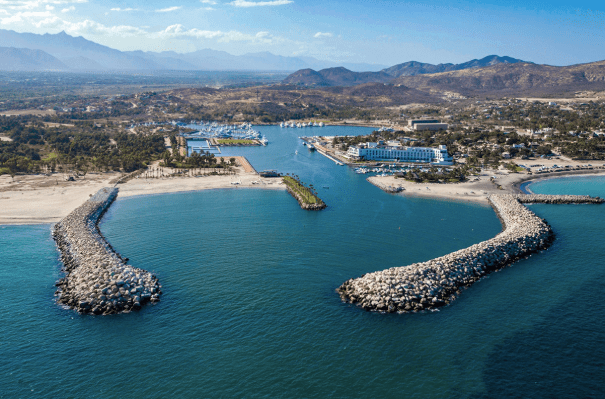 Shopping in Todos Santos or taking in a spectacular view from the Lighthouse, enjoying jazz in an intimate spot overlooking the Pacific or even eating grilled Crickets. All that is available to see will be presented. That’s our mission as we Jazz Around Cabo. 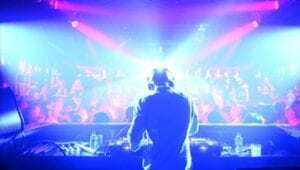 Tonight's concert is over and the moonlit sky and alluring ocean breezes are calling... why not throw down with friends new and old, and keep the party going as the DJ's spin the night away. Join the Life Luxe Jazz celebration as the sun sets with a jazz cruise from the waters of Medano Bay to Puerto Los Cabos. From our LLJ morning pool party (water aerobics), morning meditations and prayer on the beach, to an enlightening schedule of thought-provoking and engaging seminars lead by experts, we offer a multitude of complimentary activities designed to refresh your mind, body, and soul each day before the music begins. 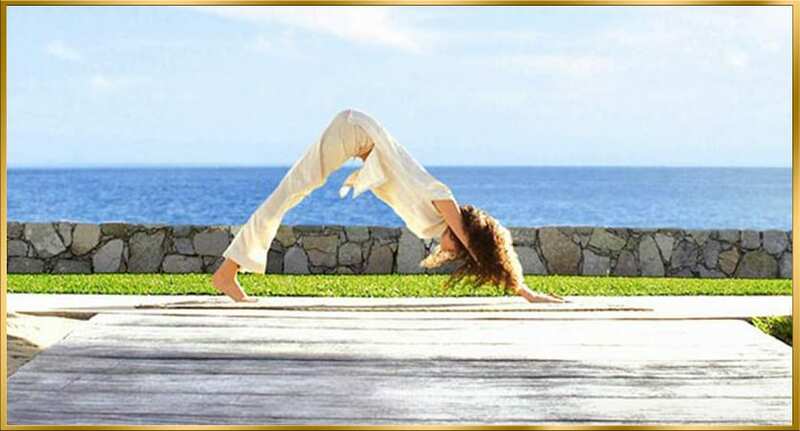 Yoga on the beach is one of the Life Luxe Jazz experiences intended to cultivate the health and wellness of our guests. Creating a serene state of mind with your journey to relaxation and self-renewal is a part of the plan as the air is filled with light jazzy sounds. 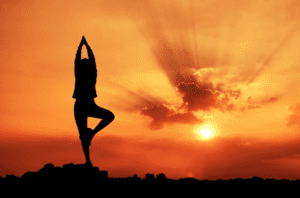 Experience yoga and meditation while facing the Pacific. Registration required. 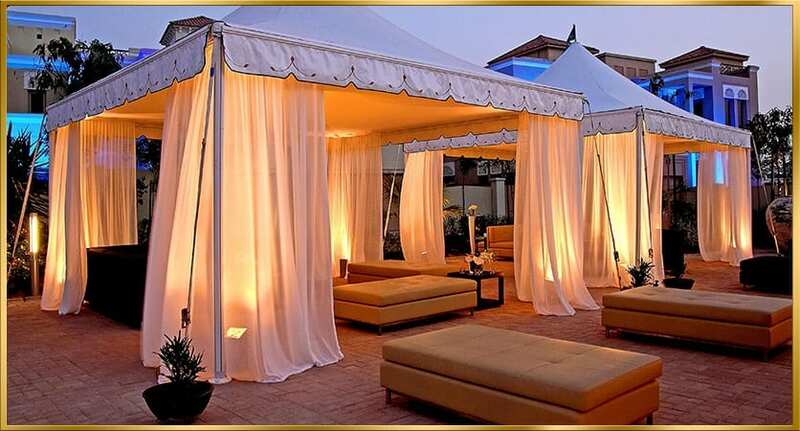 Luxurious tents make up The MarketPlace, a collection of specially curated experiences that concert goers can access in addition to listening to our world-class musical guests. 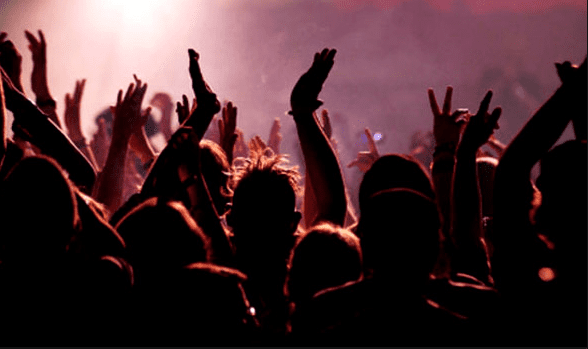 Luxurious tents make up The MarketPlace, a collection of specially curated experiences that concert goers can access in addition to listening to our world-class musical guests. Everything from our centerpiece - the Life Luxe Jazz lounge tent featuring mood lighting and luxury seating; to a tent which features the country's most amazing Tequilas; to specialty items indigenous to Mexico; to hand made, hand tooled bags; to Life Luxe Jazz Shopping - an eclectic array of Life Luxe Jazz branded merchandise. 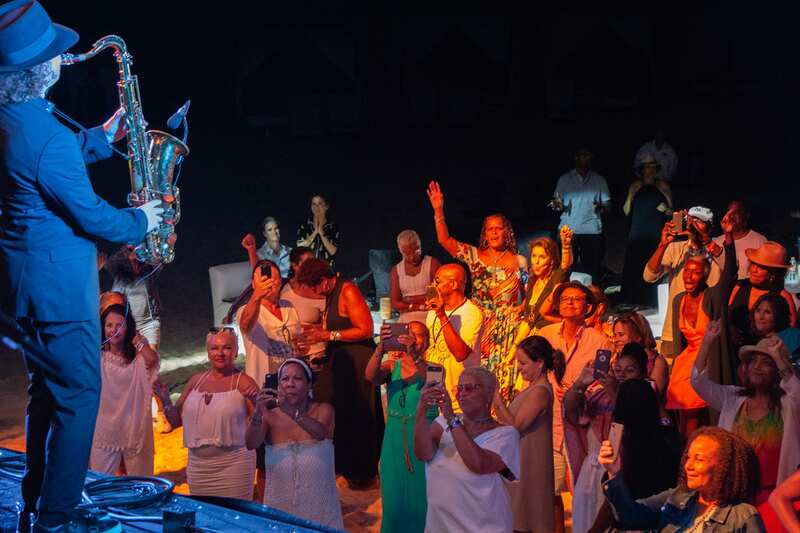 A collection of wonderful items to be carried away and to serve as a marker of a great experience at Life Luxe Jazz - The Los Cabos Jazz Experience.